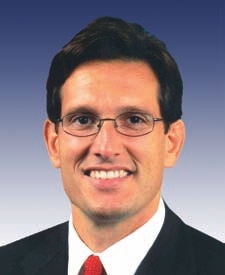 Republican Whip, Eric Cantor, has created this exceptional website that is designed to defeat the permissive culture of runaway spending in Congress. It allows you to vote, both online and on your cell phone, on spending cuts that you want to see the House enact. Vote on this page today for your priorities and together we can begin to change Washington’s culture of spending into a culture of savings.